By that I mean we spent enough time to remember how “it used to be,” before it became the place we departed when we moved to Collin County. Indeed, our neighborhood in southwest Amarillo was still under construction when we staked our claim on a lot and then had our house built to our specifications. That was in late 1996. We stayed in the house until March 2018. We’ve now moved into another new house in Princeton, Texas, about 370 miles southeast of our former Texas Panhandle digs. One of the many joys we have living here is anticipating the building of more “institutional memory” of our new neighborhood. It’s a curious way to look forward to our retirement years. At least it seems curious to me. Our house is brand new. We didn’t buy some dirt and then have the house built on it. We purchased a newly constructed house. It’s a modest home, but it is perfect for the two of us . . . plus, of course, Toby the Puppy. But there are still houses being erected on our street. And at the end of our street — on both ends! And on the streets to our north and south. Oh yes, and we have a school under construction a block away. We figure our house is a wise purchase for us in at least one important aspect. We see it as an investment that will appreciate in value as more development occurs around us. Hey, we’re both lifelong urban dwellers. Yes, I like peace and quiet, but I figure we’ll continue to have plenty of both when the sun goes down each night even after the neighborhood is complete. The other element of perfection for us is that we’ll be able to invite our granddaughter for sleepovers. But . . . you probably knew that already. Collin County is on the move. Princeton is reportedly the fastest-growing community in the county. I read something recently that Collin County will be larger than Dallas or Tarrant counties by 2050. I’m looking forward to watching it unfold. I might grouse in the future occasionally about how “it used to be.” However, I am not one to want to turn back the clock. The future looks quite inviting. I cannot believe this question stumped me for a moment . . . but, it did. 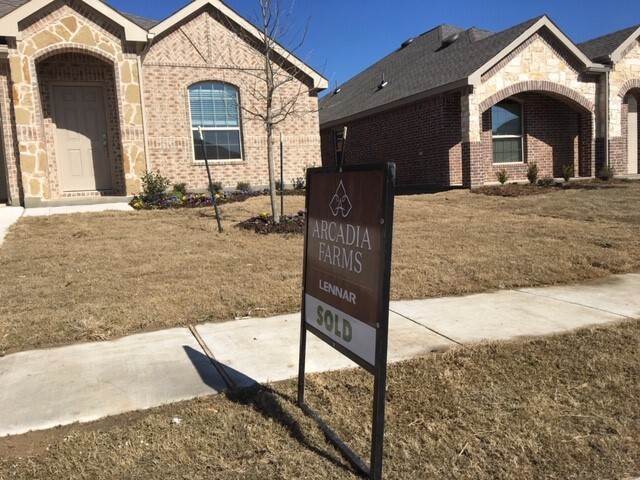 My wife and I were closing on the purchase of our new home in Princeton, Texas, when we hit a quiet spell in the process. The title clerk asked a simple question: Do you like it better here than Amarillo? That’s a direct question, yes? Of course it is! However, there are some hidden complexities in it. I froze for just a bit. I rolled it around in my head, trying to figure out the best way to answer it. Amarillo is a lovely city. It is growing. It has about 200,000 residents, which makes it a significant community. We made many friends there and we’ll miss seeing them. The major difference between there and here is that despite the size of Amarillo, it’s out there all by itself. In order to get anywhere in the Texas Panhandle, to see or do anything in a place other than Amarillo, you’ve got drive a long way. That is not nearly the situation in the Dallas/Fort Worth Metroplex. Here, we are surrounded by, well . . . damn near everything! We live in Fairview at the moment. Princeton will be our home in short order. Princeton is not far from McKinney, Allen, Plano, Frisco, Richardson, Carrollton and Dallas. If we want to drive just a little bit farther, we can find things to do and see in Grapevine, Arlington, Keller and Fort Worth. It’s a fairly significant leap to move from a metro area comprising about 500,000 residents to a metro area that is home to more than 7 million folks. Thus, one can get lost in the crowd here, unlike in Amarillo, where one can see the same folks almost weekly just when you go about your day. Of course, I didn’t factor into my answer the most significant reason why we like it “better” here than Amarillo. That would be our granddaughter, Emma, who is the primary reason we moved from there to here in the first place. Thus, do we like it better here than we did in the place where we used to live? Yep. Absolutely! The move-in will commence. However, given that we’re now retired and given also that we have a bit of time left before our tenancy in our apartment expires, we’re going to take just a bit of time to make this move. But . . . not too much time. We’ve got some muscle signed up to help us. Our sons are here. Both of ’em. So we’re going to employ them for as long as we can. We’ll be moving smaller items in our vehicles over the course of the next several days. This move is a bit different from any we’ve done before. For example, the most recent relocation before this one occurred in March 2018. We vacated our house in Amarillo and moved into our fifth wheel. We emptied the house of all its furnishings, putting them in storage. We painted the place. We replaced some fixtures, seeking to “modernize” them. Then we accepted an offer. We intended to close a bit later than we did, but the buyer wanted in right away. We had to expedite the move before we shoved off on an RV trip we had planned. We got a little frazzled as we signed the house away. I don’t expect any frazzling to occur with this move. We have decided to be deliberate, systematic, highly choreographed. But today was a huge day in our retirement journey. We intended to make our apartment our “forever home.” It didn’t work out that way. Now, however, we believe we have found the end of our rainbow. PRINCETON, Texas — This picture reveals to you where my wife, Toby the Puppy and I plan to live . . . hopefully for the duration, if you get my drift. The “Sold” sign means we are in the process of purchasing it. 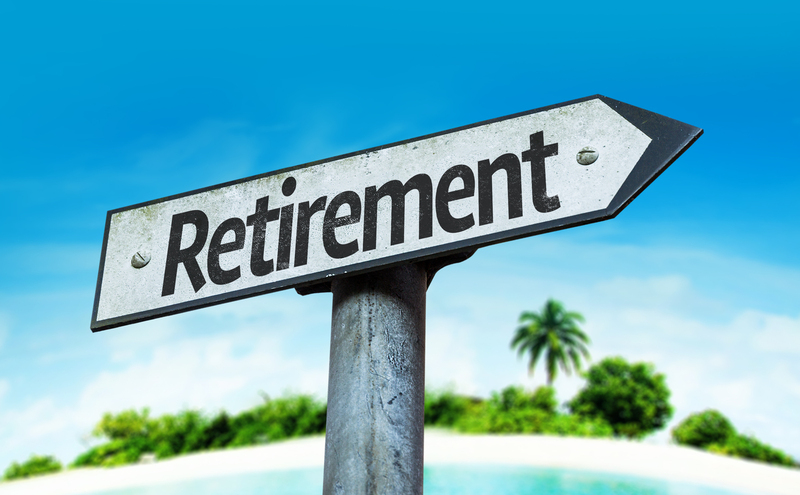 Our retirement journey is taking a gigantic step forward this week. We will “close” on our house purchase in Princeton, about 6 miles or so east of McKinney in Collin County. We’ll lay down some cash, sign a large stack of papers, accept our “smart house” keys and we’ll be on our way. My wife plans to start immediately laying down shelf liners in the kitchen. We’ll start moving the next day. We’ll take our time, but we won’t dawdle. Yes, dear reader, this is our final stop. That was more than six years ago. It took some time for us to make this move, but we did. I already have told you about how we came upon his dwelling. I only want to affirm once more the idea that even old folks — such as me — are able to adapt to new surroundings. I long thought of myself as a staid fellow, resistant to change. Then career opportunity knocked in 1984 and we moved our young family from a suburban community near Portland, Ore., to Beaumont, Texas. We stayed in Beaumont for nearly 11 years; our sons graduated from high school and were finishing up their college educations when my wife and I packed up again and moved from the Golden Triangle to the Texas Panhandle. We stayed in Amarillo for 23 years. The arrival of our granddaughter in March 2013 precipitated the move that is about to conclude in very short order in the house you see pictured with this blog post. This is going to be a huge week for us. I await it with great joy and excitement. Retirement is no time for complacency. Hereford Brand gets new life! How about that? If there’s a media god in heaven somewhere, he or she is smiling down on the Texas Panhandle journalism community at this moment. Jeff and Angela Blackmon have stepped forward to take over the daily operation of the Hereford Brand, a small community publication that was slated for the scrap heap effective today. It ain’t happening. The Brand is still alive and presumably kicking. This is happy news. 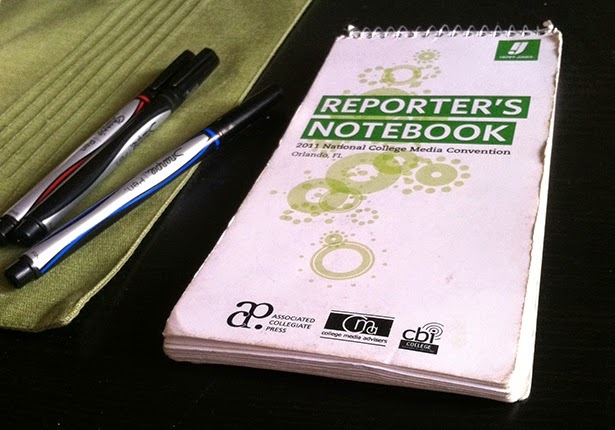 I hope it is cause for long-term happiness among those who want community journalism to survive and one should hope flourish in this changing media climate. The Brand’s former owners announced this past weekend that they planned to shutter the 118-year-old publication. Its final day was supposed to be today. Jeff Blackmon, who I understand is the former sports editor of the newspaper, and his wife stepped up. 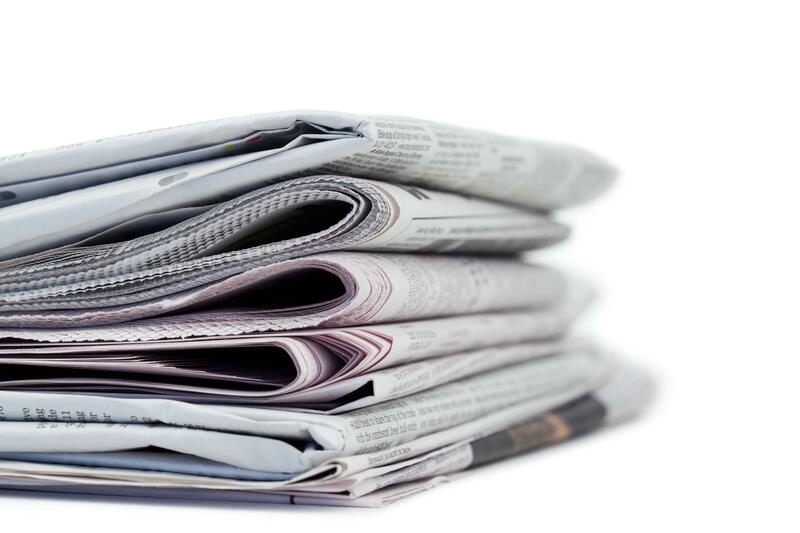 The news story I saw this morning said they will honor all the paper’s advertising and circulation commitments. I presume they’ll also honor the paper’s commitment to the community by telling its story and by chronicling the happenings of the folks who comprise the Deaf Smith County region. The peril remains, however, for small-town newspapers everywhere just like the Hereford Brand. Immense pressure is being brought to bear by the Internet, by cable TV, by other sources of “information” and commentary. Community newspapers are losing their relevance in people’s lives. 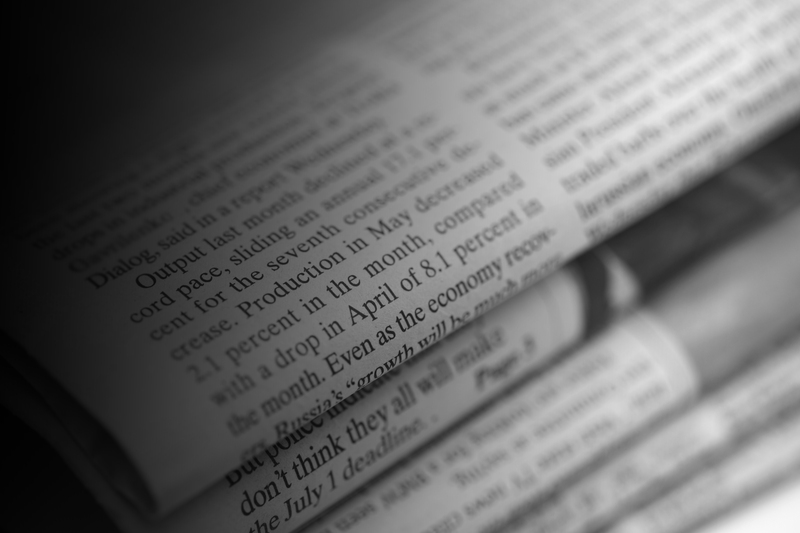 When news such as what broke in Hereford, a community about 30 miles southwest of Amarillo, that its paper was about to vanish forever, you could hear plenty of wailing about the demise of the paper and expressions of sadness over its impending demise. The community is now going to be given a chance to demonstrate its commitment to a century-plus-old tradition. Here’s hoping for a much longer life for the Hereford Brand. Good luck, Jeff and Angela Blackmon. I want to reveal a little secret about newspaper editorials, particularly those that “endorse” political candidates or issues. I lost count a long time ago of the number of editorial endorsement interviews I conducted. Despite all the high-minded talk we used to offer about our motivations, our intent was to persuade readers to buy into whatever opinion we expressed. I wrote editorials for three newspapers in my career that spanned more than 37 years. One in Oregon and two in Texas. I interviewed likely hundreds of candidates for public office. We always used to say on our opinion pages that our intent never was to persuade readers to adopt our view. To be candid, that was baloney! Part of the fun I had writing editorials was helping lead the community we served. Whether Oregon City, Ore., or in Beaumont or Amarillo, Texas, we sought to provide a beacon for the community to follow. By definition, therefore, our intent was to persuade readers of our newspaper to accept that what we said was the truth as we saw it. If you did, then you would follow our lead. Isn’t that a simple concept? Sure it is! It’s also one we avoided confronting head-on while we published editorials endorsing candidates or supporting issues that were placed on ballots. I never was naïve to think that readers of our newspapers would be malleable creatures whose minds could be changed by what they read in the newspaper. But by golly, we never stopped trying to change minds. 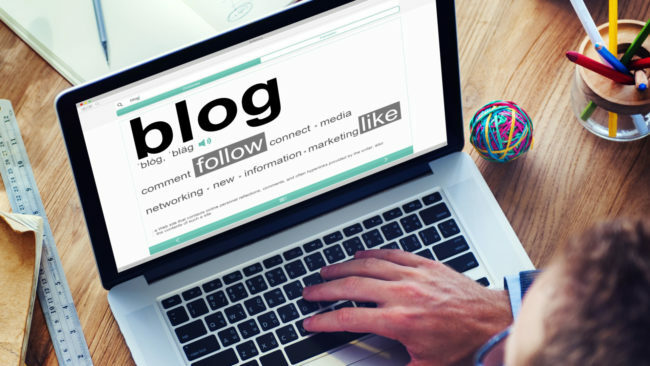 We used to say publicly on our pages that we recognized and accepted that our readers were intelligent enough to make up their own mind and were able to cobble together rational reasons for the point of view they held. I’ll stand by that principle even though I no longer write for newspapers, but write only for myself. I was having the time of my professional life interviewing those individuals, who came to us in search of our editorial endorsement or, if you’ll pardon the term, our blessing. However, when you hear an opinion writer say with a straight face that he or she doesn’t intend to change anyone’s mind with an editorial, well . . . just try to stifle your laughter. Good grief. I am now repeating the cliché I keep hearing from family and friends when the discussion turns to the fate and cloudy future of print media. I have talked about the slow and inexorable demise of quality journalism at one of the newspapers where I once worked, the Amarillo Globe-News. Then I get the response: It’s happening everywhere! I guess they intend to make me feel better. It has the opposite effect. That response seems to diminish the agony my former colleagues and I felt while we watched the newspaper decline ever so slowly and steadily. 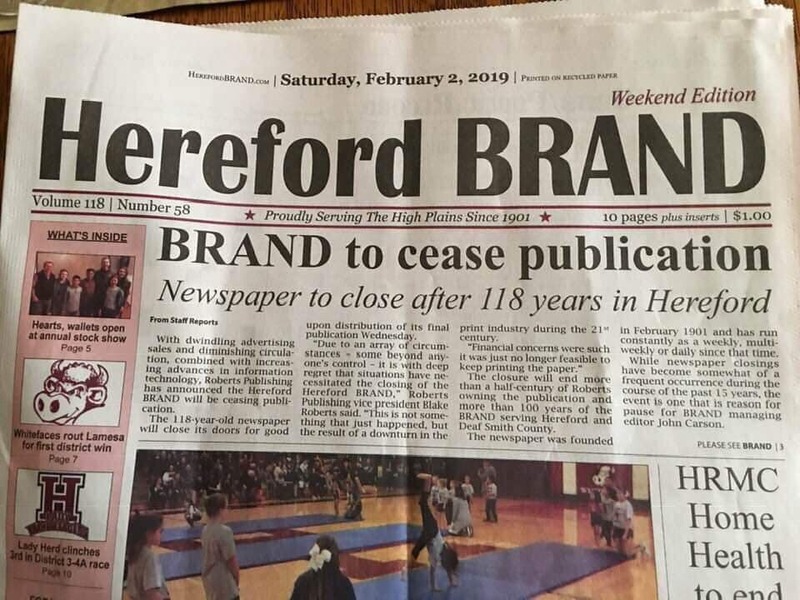 Now comes news of the death of a community newspaper, the Hereford Brand. Wouldn’t you know it? I am now saying the very thing I’ve been hearing: What’s occurring in Hereford is happening in small towns all across the United States of America. The social media have helped render newspapers — the products of quality journalism — increasingly irrelevant in people’s daily lives. Who needs a newspaper when people have those phones in their pockets, or hitched to their belt, or tucked in their purses? They have 24/7 access to cable news shows, Internet sources and any manner of other outlets. They are bombarded with opinion, much of it unqualified. They form their world view on the basis of what pours into those phones or into their laptop or desk top computers. The Brand will close up officially on Wednesday. Its publisher said declining circulation and advertising revenues have brought about this inevitable outcome. And by golly, it ain’t unique to Hereford or Deaf Smith County or the Texas Panhandle. It’s happening in communities all across the land. What’s more, every single one of them is poorer because of this relentless trend. I am saddened beyond measure and I hate with a passion that I am being forced to acknowledge the sad truth that it’s happening everywhere.